Welcome to Magnum Opus Carpets Inc. Located just north of Toronto, Magnum Opus Carpets Inc. is a unique flooring studio/ gallery with an excellent range of beautiful and unusual floor coverings. Magnum Opus, Latin for "an artist's greatest work" or "a masterpiece", is a fitting name for us since we're in house Artisans. We can customize the perfect flooring masterpiece for your distinct interiors. 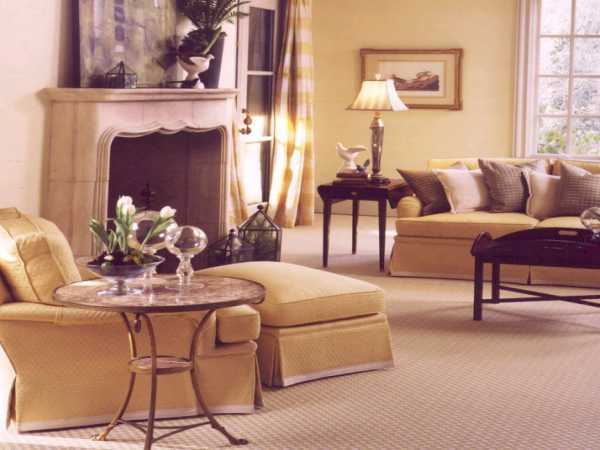 We offer an exhaustive array of quality and performance tested carpets including a large selection of Wools of New Zealand brand wool carpeting. Designers, architects and end-users are all welcome to visit our Elite Showroom. An appointment is not necessary, but recommended.